SSC SUPREME OFFER ! Use Code : SSC50 and get FLAT 50% Off on SSC Supreme Package ! Offer Ends Tonight ! Railways Package Offer ! 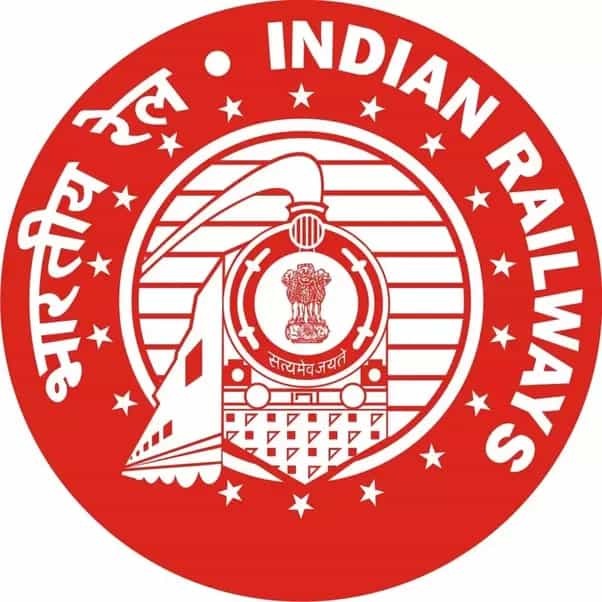 Use Code : RAIL50 and get FLAT 50% Off on Railways Package ! Offer Ends in 3 days ! Banking Package Offer ! Use Code : BANK50 and get FLAT 50% Off on Banking Package ! Offer for Limited Time !